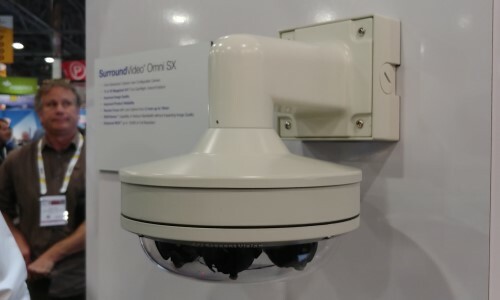 Arecont Vision Costar introduced new single and multisensor megapixel camera families at ISC West, as well as updates to its Cloud-enabled VMS. 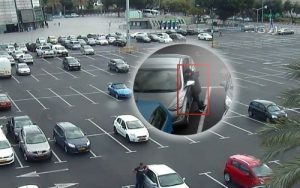 Here is a real-world assessment of where video analytics are today and the multitude of advantages, possibilities and opportunities they encompass. 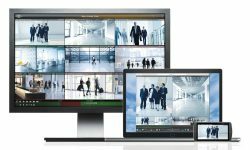 LenelS2 will be showing a diverse lineup of new integrations and products, such as the integration of OnGuard data into Magic Monitor. 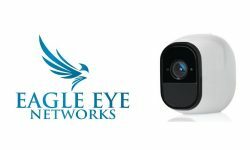 The partnership allows Arlo FlexPower camera system users to connect to Eagle Eye Networks’ commercial-grade bridges or Cloud-managed video recorders. 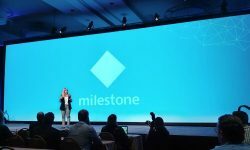 Milestone made several major announcements at its annual Integration Platform Symposium, including the launch of its new Marketplace, its investment in Cloud and more. 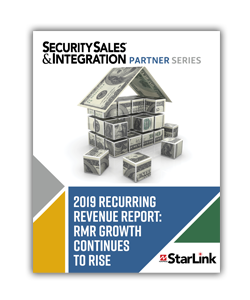 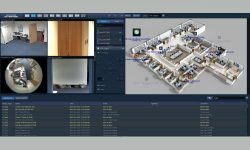 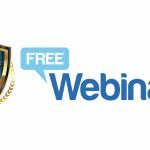 Integrators can deliver greater value by educating their customers about the benefits of applying video data beyond physical security applications. 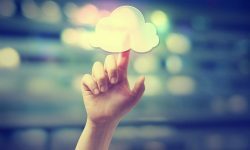 Ocularis 5.7 now features a recorded video backup function that allows recorded video to be saved to a secondary location on the system at no extra cost. 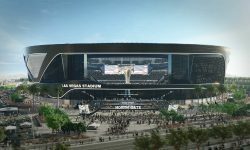 Johnson Controls will provide integrated systems, including access control, video management and fire alarms for the future home of the Las Vegas Raiders. 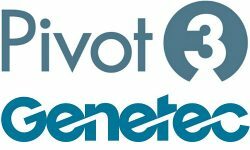 The combination of Pivot3 and the Genetec unified security platform is said to deliver a robust integrated security and IoT solution. 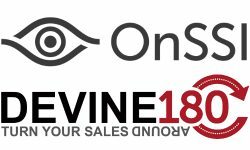 Manufacturer rep firm Devine180 will support the Ocularis and RecOn5 video surveillance solutions in the upper Midwest region. 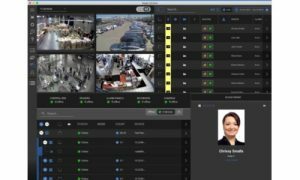 The integration allows for all Kantech events to be managed from a single GUI, and cameras from the ISS VMS can be easily linked to Kantech devices.